There are a variety of reasons why you sometimes don't want to give out your phone number to people but still want to receive SMS and be able to reply. Maybe you are trying to sell something on the internet, maybe you want to set up a way for people to report code of conduct violations at an event, or maybe you just don't trust the newly met person that asked for your number. In the past I showed how you can quickly set up a message forwarding with practically no coding using TwiML Bins. However, it doesn't let you respond using that number. 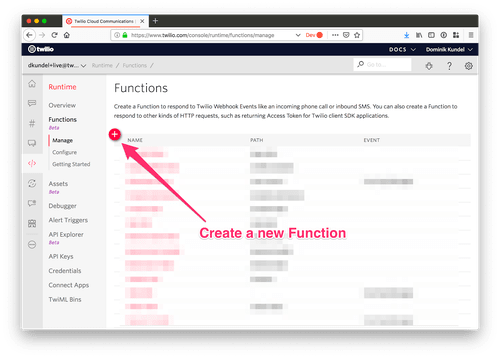 Let's take a look at how we can change that using Twilio Functions. Once you are logged in, head to the Functionssection of the Runtime part of the Twilio Console. 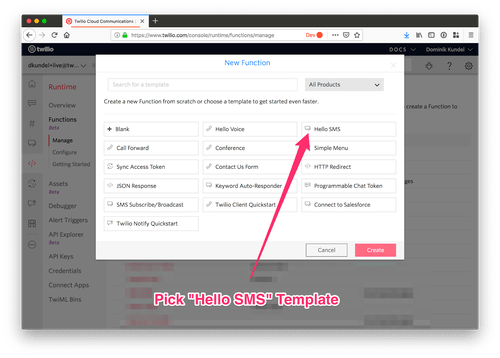 Create a new Twilio Function and choose the "Hello SMS" template. 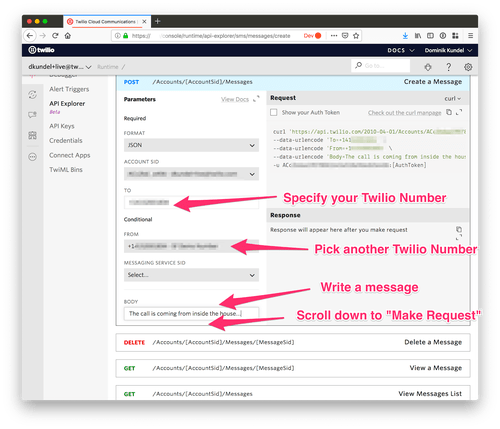 Change the name of the Twilio Function to something that gives you a hint on what it does. I'll name mine "My SMS Forwarder" and give it the path /forward-sms. 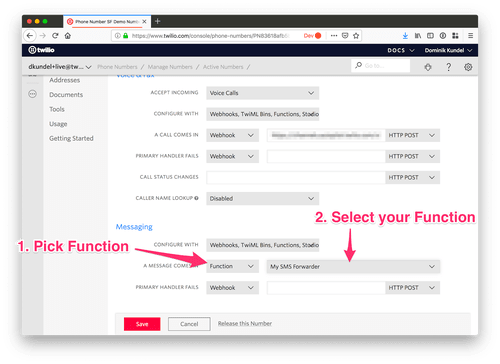 Once you are in the configuration screen, scroll to the bottom of the page, and under 'A message comes in' select the value "Function", and then the name of your Function. In my case that's "My SMS Forwarder". 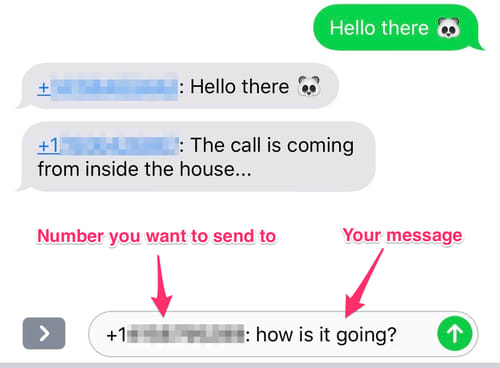 If you want to see if it properly works, ask a friend or colleague to text your Twilio number and you should see their message. 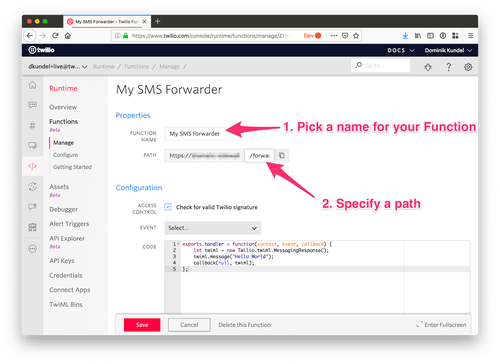 Alternatively get a second Twilio number and use the API Explorer's "Message Create" functionality to send an SMS to your forwarding number. Now that we have the message forwarding solved, how do we reply to those messages? If you want to respond with your actual number, that's easy, copy the number from the SMS and write them from your phone. If you want to keep on using your masked number it's not quite that easy. Click save and wait until the updated Function is deployed (there will be a green box saying the deployment was successful). Grab your phone and try to send an SMS to a friend or your other Twilio number. 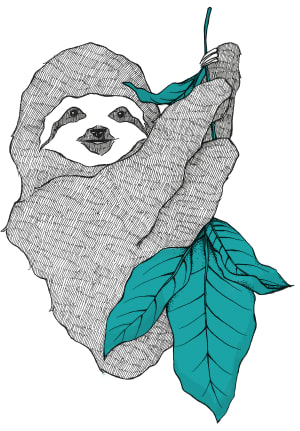 The SMS has to be in the format +RECEIPIENT_NUMBER: message. The other person should receive only the text you sent. If you sent it to another Twilio number, check your messaging logs instead. You can also try sending a text that doesn't fit the format and you should receive a reply that the message is not appropriately formatted. That's it. You are all set up with an SMS forwarding number that you can use whenever you don't want to give out your normal phone number. But this is really just the start. 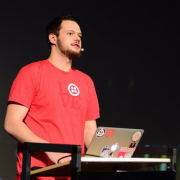 With Twilio Functions you have access to the npm ecosystem. So why not hook up a Google Spreadsheet or the API of your preferred contacts host to look up names instead of having to write down the phone number to respond. Or create a list of blocked phone numbers. 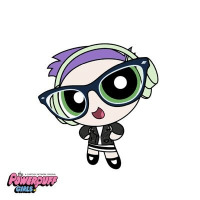 Or maybe you have a completely different idea, I would love to hear what you come up with.